What is WiMax? 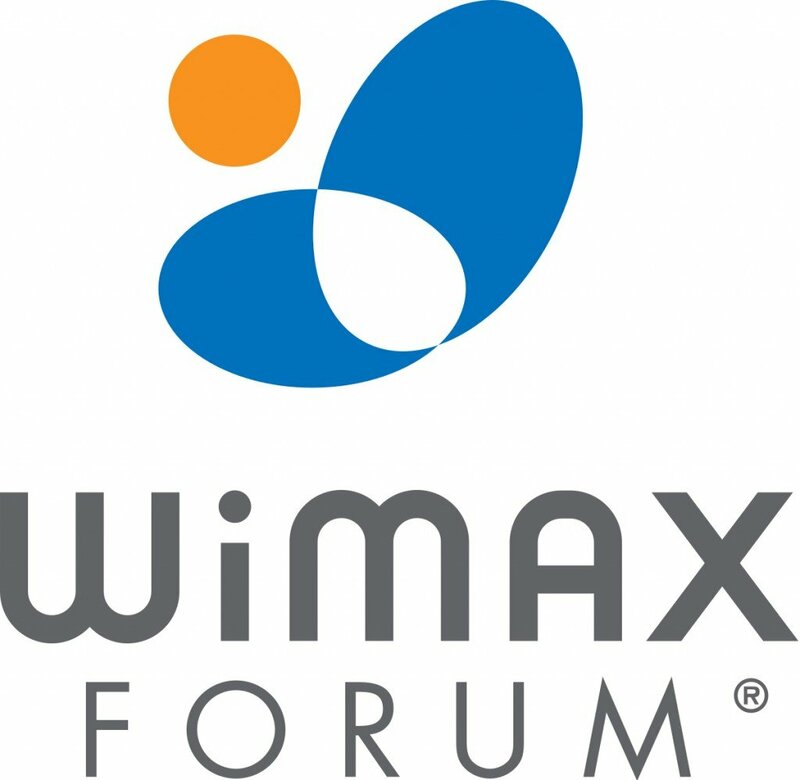 What is WiMax Forum? How Fast is WiMax? What Is WiMax and How Does It Compare To WiFi And 3G/4G? One of the technologies that laid the foundation for the present-day 4G (fourth generation) network is popularly known as WiMAX. WiMax stands for Worldwide Interoperability for Microwave Access, and was designed to deliver high broadband data speed, robust security, and easy mobility. 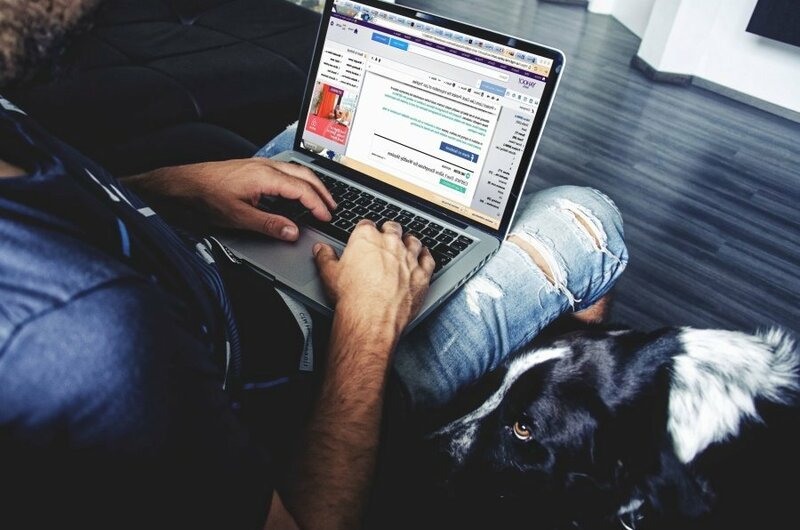 In this article, we will take a deeper look into WiMax, as well as its regulatory body, WiMax Forum, compare it with contemporary broadband technologies, and finally learn how it has improved the lives of people in Africa by connecting them to the internet. WiMax is an IP-based (just like your WiFi) wireless technology based upon the IEEE 802.16 standard to accommodate fixed, nomadic, and mobile usage models. It is regulated by an association called the WiMax Forum. This organization was established with the aim to deliver wireless broadband services anytime, anywhere. WiMax delivers non-line-of-sight (non-LoS) connectivity between a subscriber station and a base station with a typical cell radius of 3-10 Kms. For the uninitiated, non-LoS is a technology to maintain communication between the radio transmitter and the receiver, even if they are not in the direct visual line of sight. This is done by using multiple paths for signal propagation. WiMax Forum has set a guideline to deliver a capacity of up to 40 Mbps per channel for a WiMax certified system. This amount of bandwidth is large enough to cater to the needs of both commercial and residential users for high-speed Internet access. It is important to note that the WiMax Forum requires mobile network deployments to achieve a speed of 15 Mbps within a typical cell radius of up to 3 KMs. 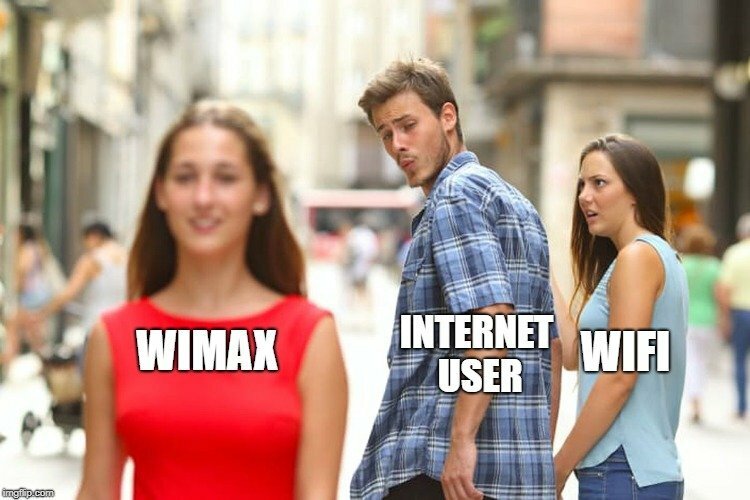 WiMax technology has been incorporated in many notebook computers and PDAs for anytime, anywhere access to high-speed internet. A key point that advocated for WiMax is the interoperability of WiMax Forum Certified equipment. This interoperability paves the way to achieve mass production and provide economy of scale benefits for end users. Moreover, it keeps service providers assured that when they buy a piece of equipment from more than one vendor, the technologies are interoperable. Other important advantages of WiMax include improved coverage, aggrandized channel capacity and better standardization for both fixed and mobile wireless networks. WiMax has considerably increased the data speeds for data-intensive applications like online gaming, video streaming and HD video conferencing. Without an iota of doubt, there is tons of complexity involved in obtaining a spectrum for mobile networks. 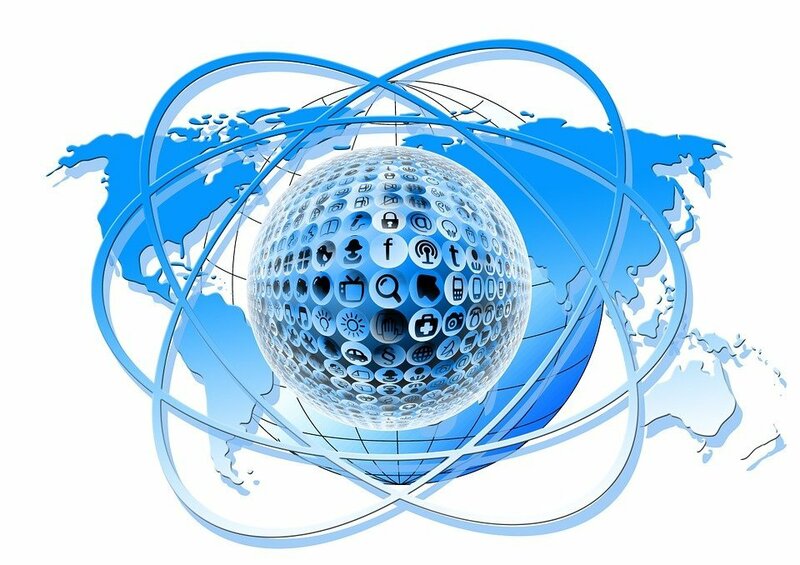 Moreover, due to the disparity in rules and standards across regions, managing an internet business is tough. Thus, it is a challenge to establish interoperability across regions or between two/more pieces of networking equipment. This was why WiMax Forum was established—to eliminate the ambiguity of different terminologies, especially in the new generation of wireless technology, WiMax. WiMax Forum is a not-for-profit organization consisting of 500+ companies, including 200+ operators around the globe to promote broadband wireless products based upon the harmonized IEEE 802.16 standard. Along these lines, WiMax Forum works in tandem with service providers, hardware manufacturers, certification labs, and application service providers to ensure that WiMax systems meet customer and government requirements. WiMax Forum also carries out WiMax certification. WiMax Forum certified products are completely interoperable and support all types of usage models that are adopted by different broadband wireless service providers. Now, let’s have a face-off of WiMax with the other contemporary internet technologies. WiMax, like WiFi, is an IP-based wireless technology. Both are designed to deliver high-speed internet wirelessly. That is the similarity, but now it’s time for the differences. WiFi was originally meant to provide indoor wireless connectivity, typically over a very short distance. WiFi is suitable for home networks or in a smaller public space, like a coffee shop. There have been attempts to “mesh” the technology and use for a citywide application as a whole. However, to materialize that, there would be a need to deploy hundreds of radios for city coverage of just a few kilometers. This dramatically raises the project cost and makes it a financially less viable option. Another major differentiator between WiMax and WiFi lies in the usage of the radio spectrum. This might sound surprising, but WiFi uses an unlicensed spectrum. However, WiMax uses a licensed spectrum, typically in the 2.5MHz range. Interestingly, WiMax is often referred to as ‘WiFi on steroids’. Networking academic experts like Scott Shamp opine that WiMax is an interesting mix of cellular and WiFi networks. WiMax gives you the high-speed internet like WiFi, along with much wider network coverage, like a typical cellular network. Also, since WiMax is designed to be a carrier-grade technology, there is much more reliability and quality of service built in, as compared to a typical WiFi system. 3G is a third-generation cellular service. Like WiMax, 3G transmits data over long distances. Like WiMax, these services are also modeled around licensed spectrums. 3G networks are roughly three times slower than WiMax. That’s because the 3G network was fundamentally designed for voice traffic, with data as a value-added service. On the contrary, WiMax is specifically designed to provide high-speed portable data. For networking purists, I agree that the heading for this paragraph is slightly misleading, as 4G (fourth generation) technology is based on WiMax. Just to maintain the sanctity of the flow, I kept the heading. That discussion aside, let’s shift our attention to the main point. LTE and WiMax are two popular implementations of 4G technology. They actually have more similarities than differences. Just like WiFi, both are IP-based. So, rudimentarily, they are designed for data, with voice function being the second priority. You might have noticed that I have used this ‘IP-based’ phrase quite a lot. The details of what IP-based means deserves a separate article. For simplicity, being IP-based implies that WiMax and LTE will both be able to offer consumers a true mobile broadband experience on their portable devices, e.g., smartphone, tablets etc. Unlike in the 2G/3G era, where GSM and CDMA were bitter rivals, in the 4G era, WiMax and LTE are more like siblings, sharing a common parent, as they both utilize OFDM technology. OFDM stands for orthogonal frequency division multiplexing and is a digital encoding and modulation technology. The main differentiating point for OFDM is that it achieves a high data rate and better efficiency by using multiple overlapped carrier signals, rather than just one. Thanks to the efforts of advanced technologies like WiMax, the price of wireless internet equipment and access prices have come down drastically, meaning that they can now compete with cable broadband and fiber optic services. Australia is one of the big countries where WiMax has successfully established an affordable and efficient broadband network. 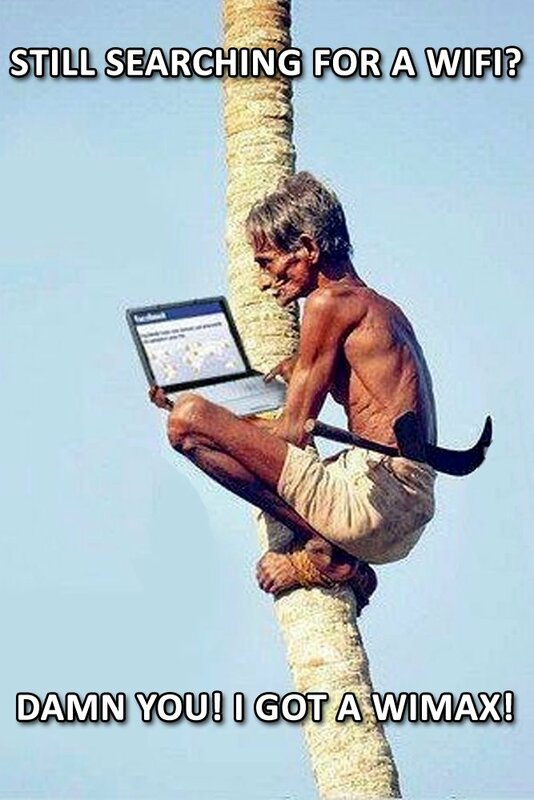 On the other hand, in many underdeveloped/developing countries of Africa, WiMax has provided citizens with the opportunity to connect to the Internet wirelessly at an affordable rate.